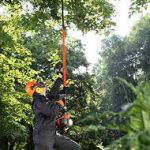 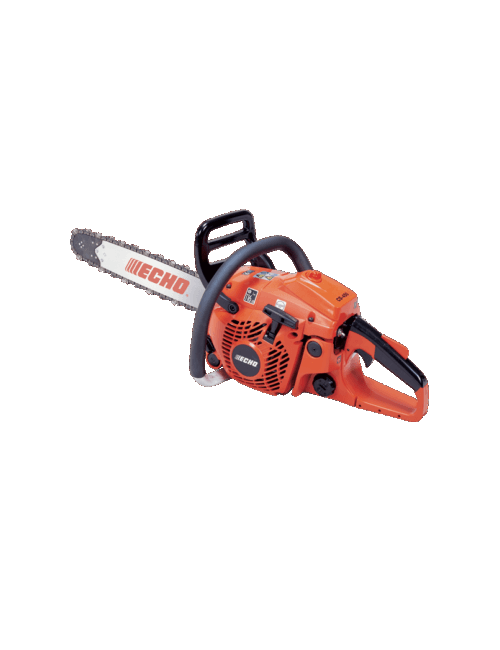 The easiest way to prune trees and cut off dead and unwanted branches. 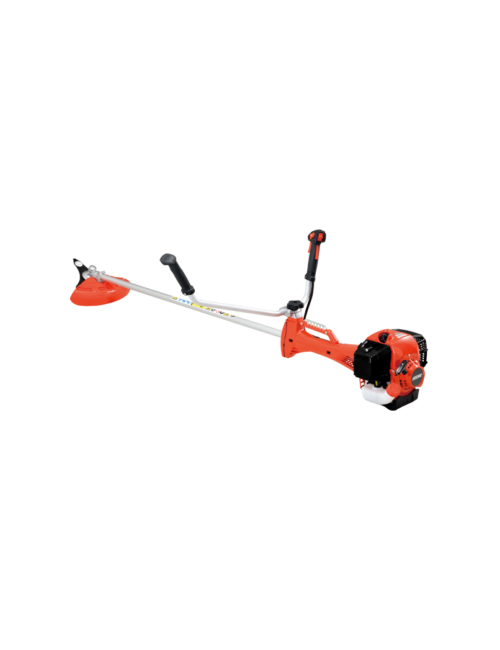 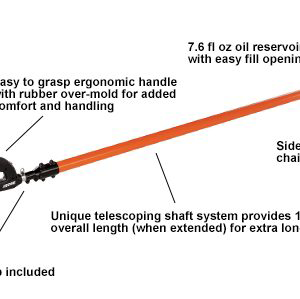 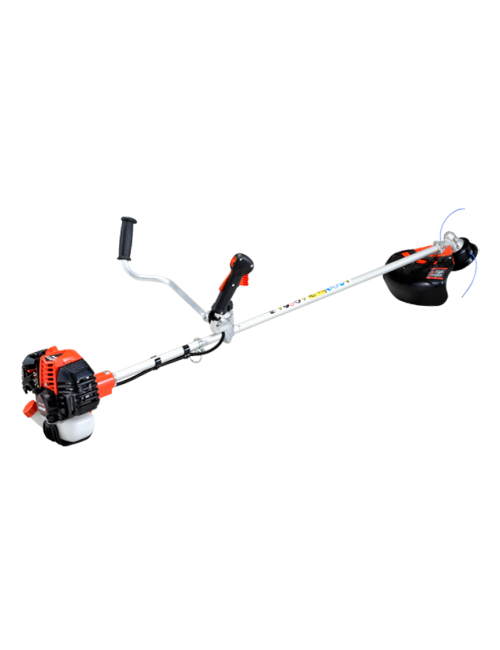 This power pruner has a telescopically adjustable shaft that doesn’t flex and a 21.2cc 2-stroke engine for power and reliability. 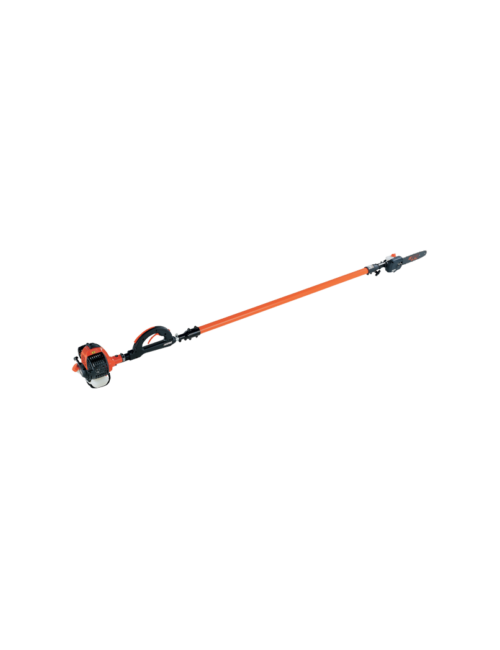 It features an easy to grasp ergonomic handle with rubber cover mould for added comfort and improved handling.